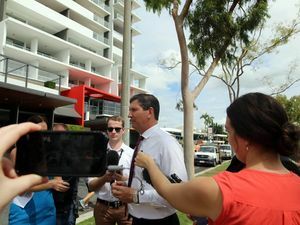 FORMER railway workshop apprentice and current Rockhampton MP Bill Byrne says Aurizon’s job cut announcement today is nothing but a betrayal. News INSIDE the Aurizon lunchroom where Rocky Aurizon worker were given the "biggest kick in the guts" of all. News HE'S DISGUSTED high-paid executives are toying around with the lives of Rocky workers. 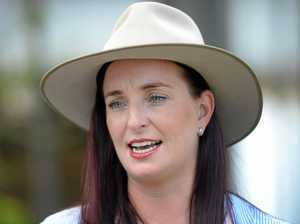 News MORE THAN 300 Central Queensland workers will lose their job. 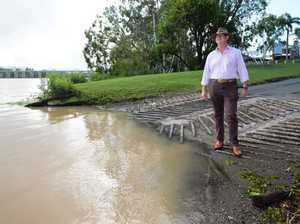 Breaking “If Rockhampton think they are doing it tough now, they have not seen nothing yet."